Pam's Midwest Kitchen Korner: Make Your Own No-Salt Montreal Steak Seasoning! Fantastic! 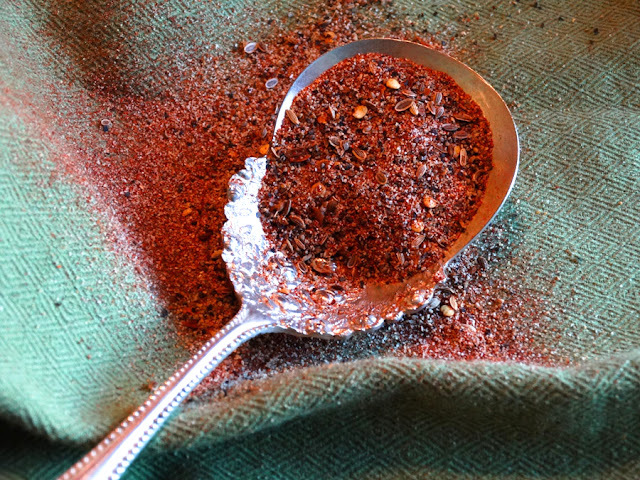 I prefer make my own spice blend as they are usually fresher and cheaper than the storebought one. Thanks for sharing, Pam. I was hoping you would post this as we like Montreal but I've gotten items too salty with it. Thanks, Larry! That was the problem here, I liked a heavy dose of the McCormick's seasoning but then it was way too salty! Thank you, I love the seasoning but also want to control how much salt. Pinning! Great, Melynda! Hope you make it and like it! I hate the amount of salt most seasoning blends contain. Better to make your own. This looks terrific -- such a nice combo of flavors. Thanks! Thanks, John! It surprises me how often I use it! this is very useful, pam! 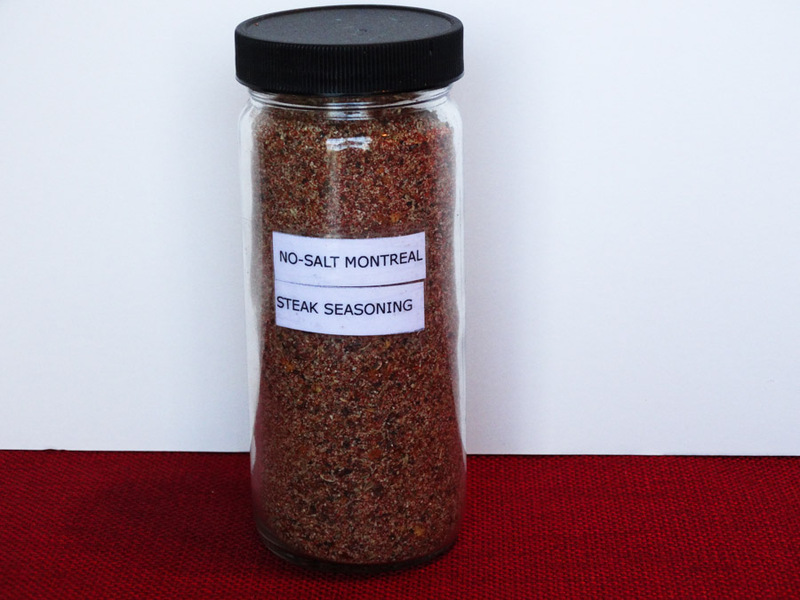 i've often wondered about the components about certain seasonings, and i'm happy to know the secrets of montreal steak seasoning (without all of the salt)! Thanks, Grace! Glad you like it! Needs more garlic. Just saying! Hey son! I know there can never be too much garlic for you! You're a Garlicholic for sure! That looks excellent, Pam. I really like the idea of no salt....adding your own if you want. Thanks, Barbara! Glad you like it! We are trying to watch our salt intake and this is a perfect way to spice up our food and not miss any flavor, love this Pam! Thanks, Cheri! Lots of flavor in this this! Pinning this to my Gift board for next Christmas (If I can wait that long)! I've heard great things about the Ninja. Very cool. Thanks for this post and boogie boogie. Thanks, Ivy! Have a great weekend and boggie boogie! Glad you like it, Karen! Have a wonderful day! Tangos Treasures, I agree. And the Ninja is super easy and speedy! 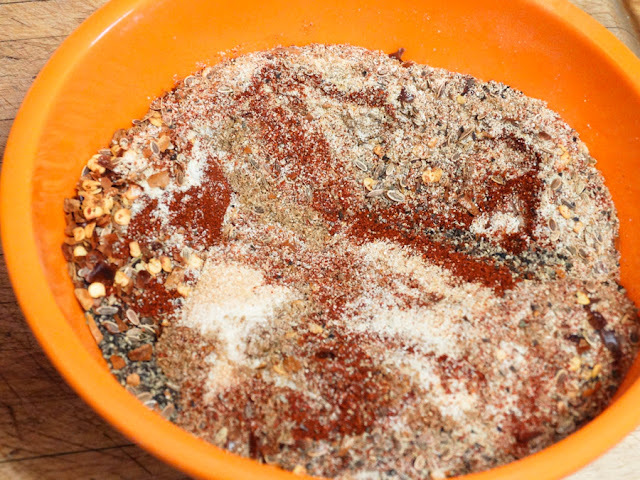 So cool to see someone blog about Montreal Steak Spice, my city! Great idea to make it salt-less and then add as you wish after. Thanks for sharing! 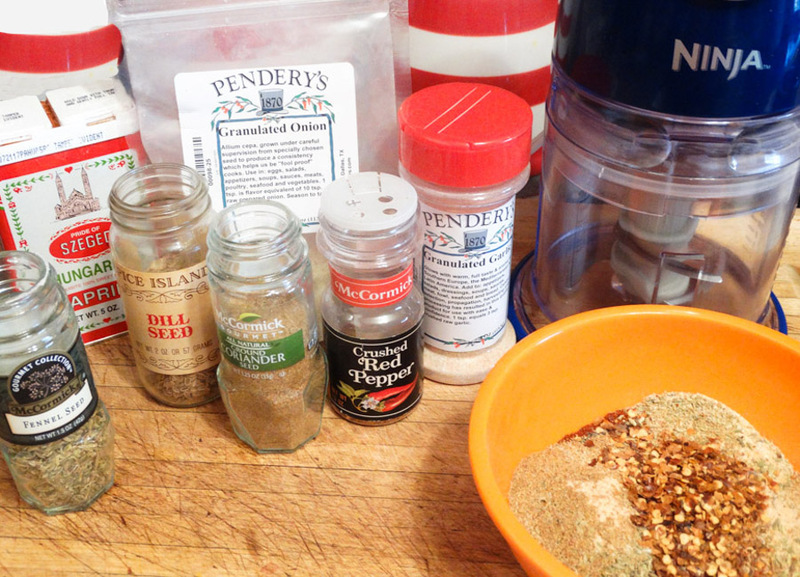 It's always good to make our own spice mixing.